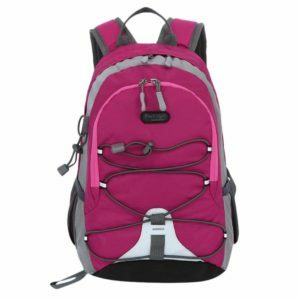 We’re getting an early start on Back to School shopping & looking for deals for you all as the earlier you start, the better the deals you’ll find! 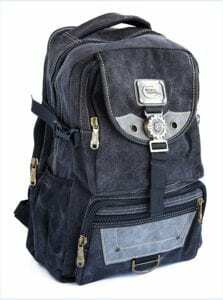 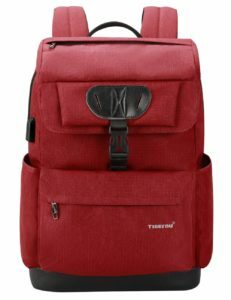 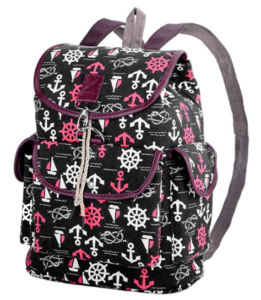 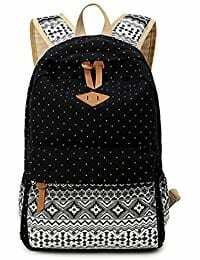 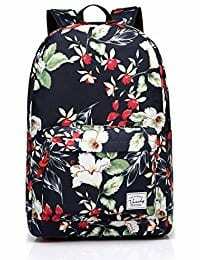 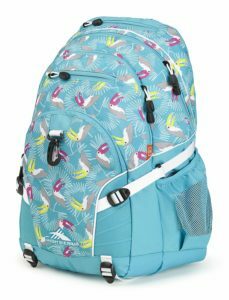 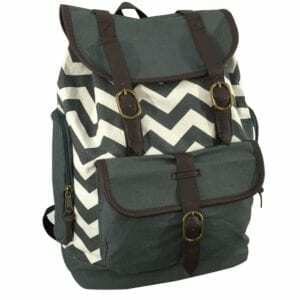 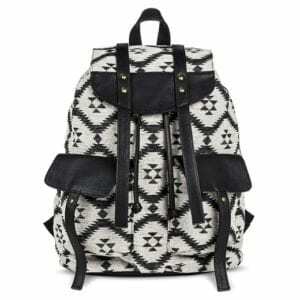 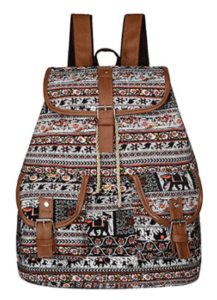 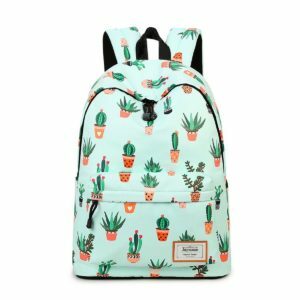 One of the all-important items for kids are school backpacks, so we have rounded up some fun & trendy teen girls backpacks that won’t break the budget and that you can find online! 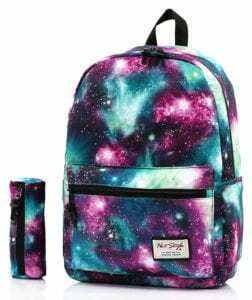 Make sure to check out all of our Back to School deals on our Back to School page as we’re sharing those early School Supply deals, clothing deals & more! 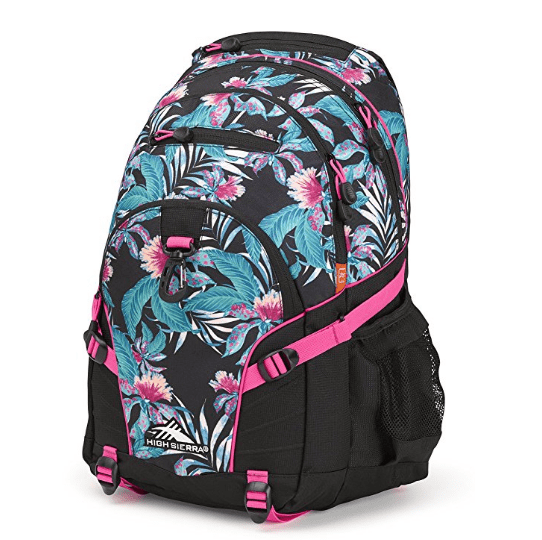 Use BOGO 1/2 off plus 15% off coupon = $31.87 (or just over $15 per backpack)! 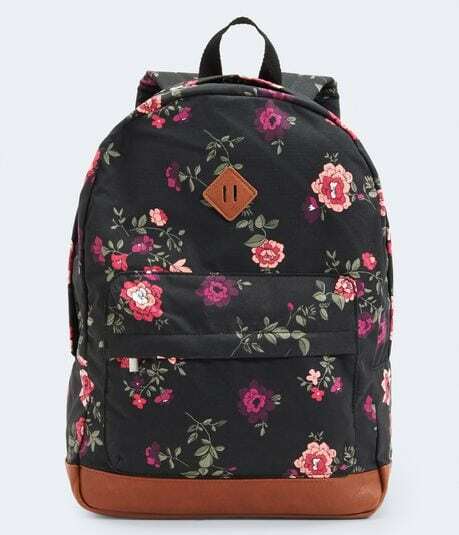 If you have rewards points, you can get it for even less! 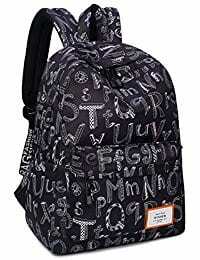 *Remember that Amazon prices can change at any time. 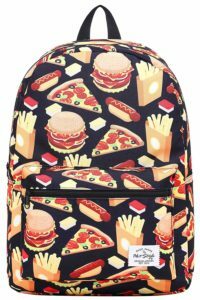 If you’re looking for more inspiration for Back to School, make sure to check out our Back to School Pinterest board. 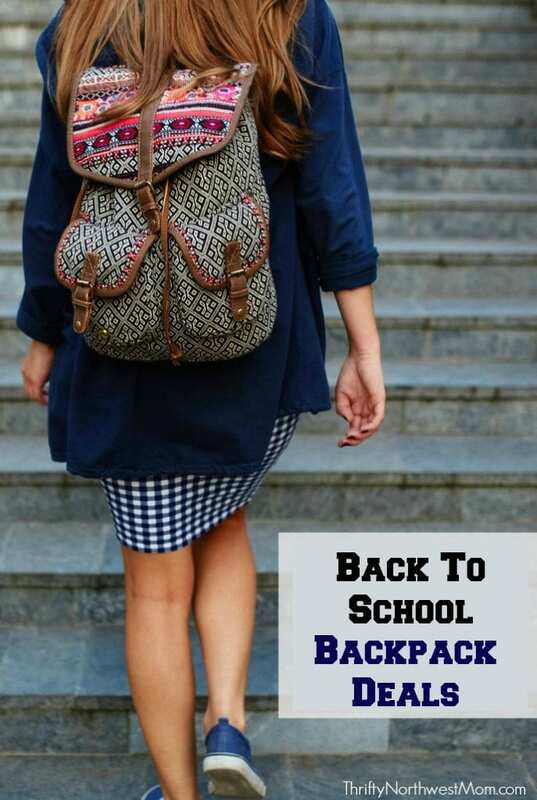 Follow Jen & Sia | Thrifty NW Mom’s board Back to School on Pinterest.